Giridih District Jobs Recruitment Notification 2019.District Administration Giridih, Jharkhand inviting applications for the positions of unemployed youth of its state to undergo 18 months Company Apprenticeship as apprentice.Interested and Eligible candidates can apply for the positions. 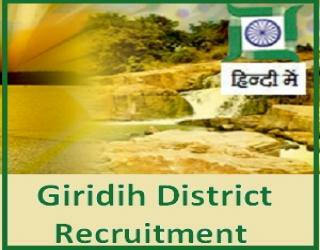 Number of apprentice positions to be filled in Giridih District are 200. For category wise vacancies candidates may look on to official advertisement. 12th passed contenders with minimum marks from a recognized board can apply. 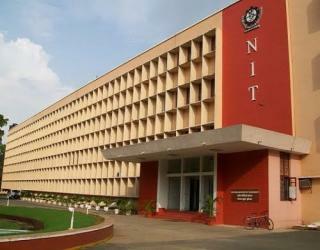 Note: “ITI & Graduation qualified candidates” are not eligible to apply. Maximum upper age limit is 25 years. Age relaxation for reserved category applicants is as per district norms. Rs.13500/- will be paid to selected contenders for first 12 months and Rs.13800/- plus one lac health policy for next six months will be offered to the selected candidates.